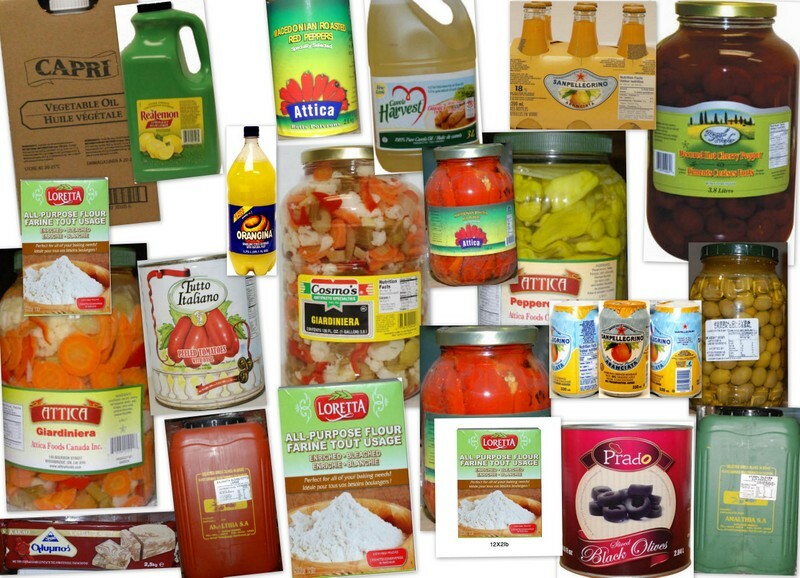 DISCOUNT PRICES ON GROCERY AND FOOD SERVICE ITEMS. 5 Star Sales Inc. is family-owned and operated right here in Oakville, Ontario. Since we opened our doors, we’ve strived to offer the best products, selection and prices on international foods. Our selection includes: baking and cooking ingredients, beans and peas, chocolates and candies, beverages and so much more! Copyright © 2009-2019 TGDesign.ca All Rights Reserved.